Holiday season means calming down from daily work, being offline whilst enjoying family and friends in Austria. Some stuff I normally do as well after relaxing a bit – fix their hardware and software. I’ve been digging into Windows 10 updates lately with Virtualbox, and decided to give it a go with the current rather old hardware. There’s a mix of Windows 7 and 8 home and professional installations around on HP, Lenovo and Acer notebooks. All of them remain slow, sometimes bloated with lots of unwanted software and startup injections. At first glance, I had the pleasure to fix the HP Protect Tools Security Manager and their fingerprint “security” for USB sticks even. Some glitch prevented the user question asking for authorization so usb sticks remained unreadable. 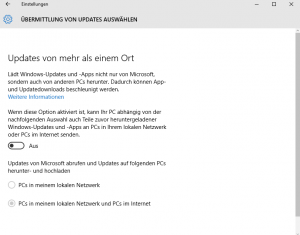 Other than that the HP Probook 450 G0 was not much to prepare to the Windows 10 Upgrade (the connection manager was already removed causing trouble with wifi connections and hibernation in the past). The “get windows 10” application only let reserve the upgrade (and also fails in Virtualbox not detecting the hardware properly), and being tired of enforcing the updater with a script, I just used the media creation tool to create an ISO file. This is good for 2 reasons: First, you can just burn a recovery media and second, mount it inside the operating system and run the Windows 10 setup wizard. There’s two options you’ll get: Windows 7 Ultimate/Enterprise turns into Windows 10 Professional, while Windows 7/8 Home will be upgraded to the Windows 10 Home edition. 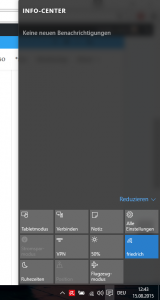 Note: You’ll need to open the link to the Media CreationTool on your Windows platform! Otherwise you’ll directly get the ISO download – which works in this case too, but the creation tool also allows you to just download the setup files and run the installer without iso creation. Reading about Windows 10 being incompatible with HP Security Tools, and only some Windows 8.1 with latest BIOS update working I decided to remove this bloated software collection. Note: HP Security Tools have quite a lot of dependencies, you’ll need to uninstall them one by one from the system’s control panel before actually removing the security tools. Furthermore I’ve upgraded all drivers using the HP SoftPaq Client manager – that way you’ll fetch all required updates automatically instead of downloading them one by one from the support website. 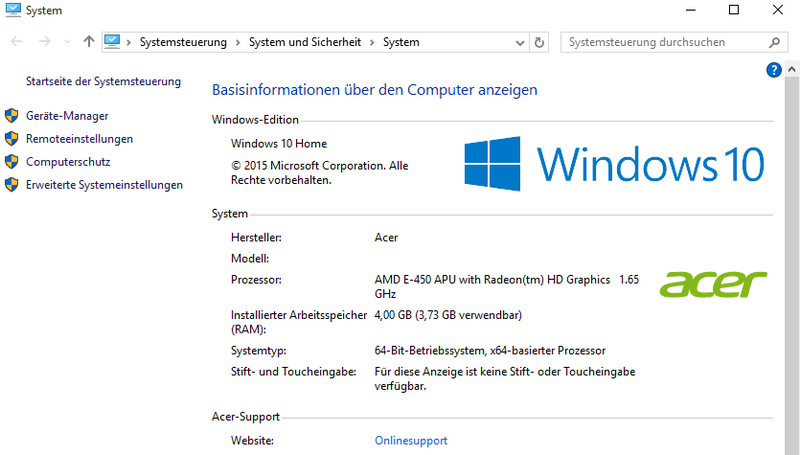 Lenovo’s G585 worked pretty well with Windows 8.1 already, only had to remove the start menu addons after upgrading to Windows 10 as there’s a better implementation now being shipped natively again. 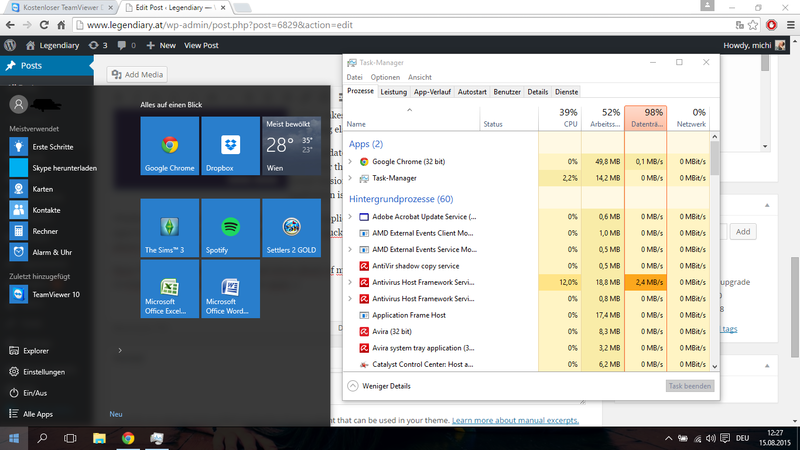 Windows 10 also integrates a better notification system on the right side, and re-adds the native desktop after login. 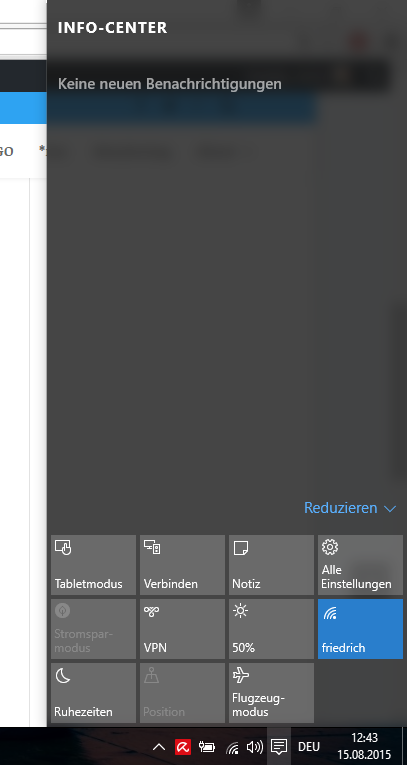 One thing next to the “send them all information” thingy you may opt-out right after install I really don’t like is the idea to use the client’s upstream bandwidth for sharing Windows updates. 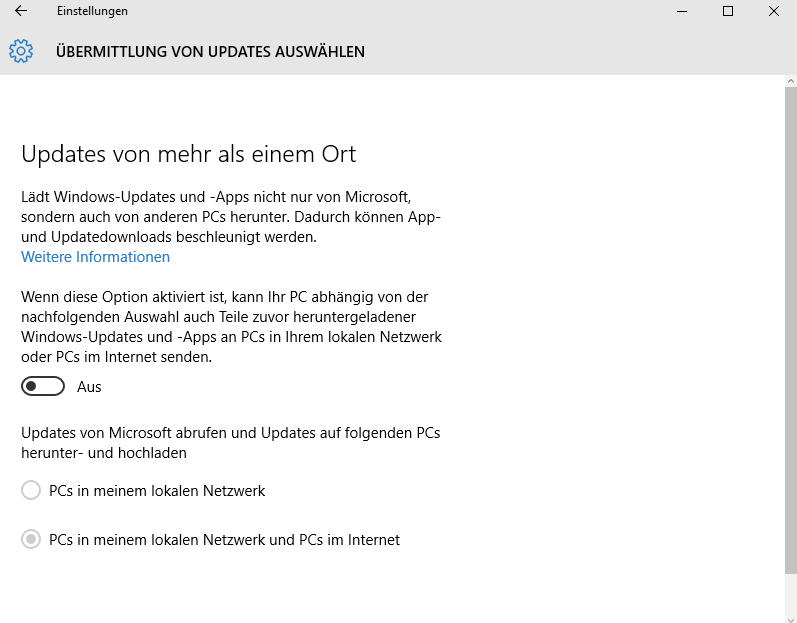 This becomes a pain fast with not-so-fast connections over here in Austria/Germany. Navigate to “Settings” – “Update & Security” and choose “Advanced Settings” with “Choose how updates are delivered”. Tick off “From more than one place” (more here). The Acer Aspire 5250 upgrade process with a clean system is pretty much a pain: Clear.fi being a multimedia streaming suite slows down boot time and eats memory, AMD Quick Stream provides “quality of service” for end user’s internet connection (aka unwanted traffic shaping and connection losses) … apart from the usual suspects sitting in your autorun. 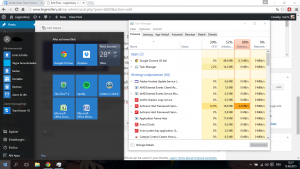 Going in the hard way with HiJackThis, Spybot Search & Destroy, AdwCleaner and Anti-Malware. CCleaner does not necessarily help as registry fixes won’t be needed later on with Windows 10 – only a clean system is required before doing an upgrade. Analyzing the startup process was also required but I already removed the real bottlenecks before. Apart from cleaning up the software mess, Windows Update ran into “WindowsUpdate_800040040” which led to the Windows Update Troubleshooter. 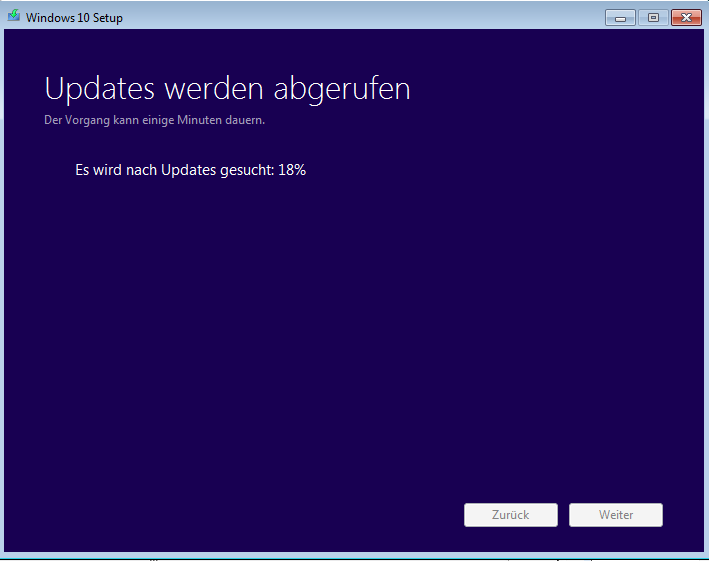 Luckily the Windows 10 setup does not care much, but proceeds to fetch its own updates. Although the first and second check for updates takes pretty much time (over 2 hours now), so get yourself something else to do in the meantime. 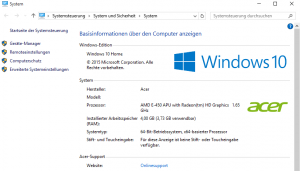 Driver updates were not necessary as Acer does not provide any recent drivers for the Aspire 5250, and Windows 10 obviously ships its own more recent versions for such hardware. 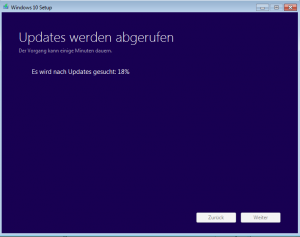 Removing the “Acer Updater” application is therefore also safe, as it can be removed to autorun as well.